For fans of Gillian Flynn, Caroline Cooney, and R.L. 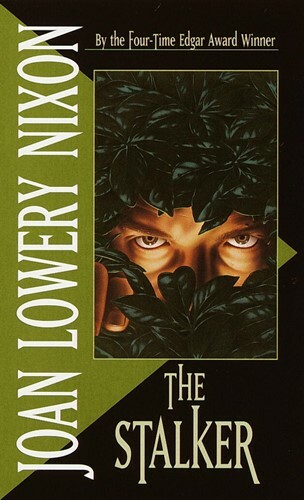 Stine comes The Stalker from four-time Edgar Allen Poe Young Adult Mystery Award winner Joan Lowery Nixon. When Jennifer Lee Wilcox returns home from the beach, she finds that Stella Trax, her best friend's mother, has just been murdered. The police think Stella's daughter Bobbie did it. Jennifer sets out to prove Bobbie's innocence, but as she uncovers clues, she realizes she's only leading herself to danger! "An exciting, fast-moving thriller." -VOYA "A dandy suspense tale." -Publishers Weekly From the Paperback edition.